Gala is our apple of choice. Delicious are mealy and gross. I’ve told her that many times! 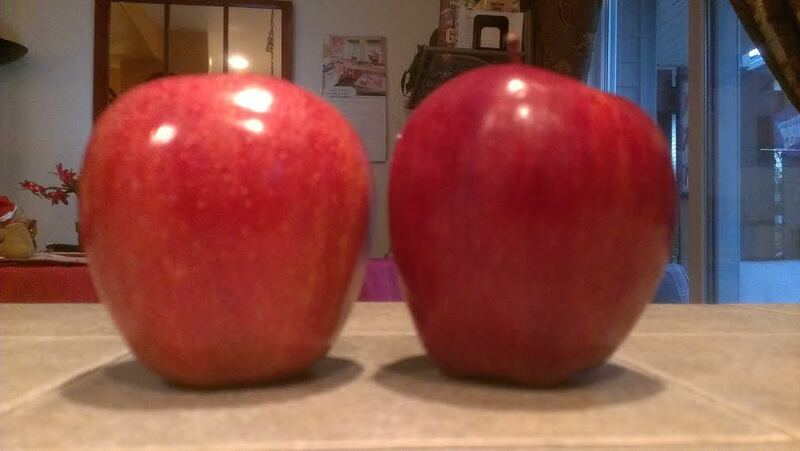 Jonathan apples are my favorite but they are hard to find here in Washington. Luckily, we have about a hundred other delicious varieties to choose from. At least if you take the trip out to Hood River! I am in Michigan apple country. Gala apples are great for every day eating and I do like a crisp Jonathan with peanut butter and Granny Smith’s are great for recipes and . . . I’m an apple lover. That’s what I’m picking up on, LOL. I just like the green apples that are sweet. Whatever those are called. They’re not Granny Smith’s…those are tart. I have no idea, but that’s probably because I prefer my apples on the sour side.